The best wines are the ones enjoyed together. Whether you’re catching up with friends, enjoying a date night or kicking back after work, Kora is the perfect place to wind down with a glass of wine. We offer an exceptional wine menu that rotates each spring and fall, featuring wines you know and love along with unique offerings poised to become new favorites. Our knowledgeable staff can guide you through our wine list, finding the perfect match for your palate. Sample several wines in a flight, enjoy a glass or share a bottle. As wine lovers who have traveled around the world, we’ve sipped on some of the very best. 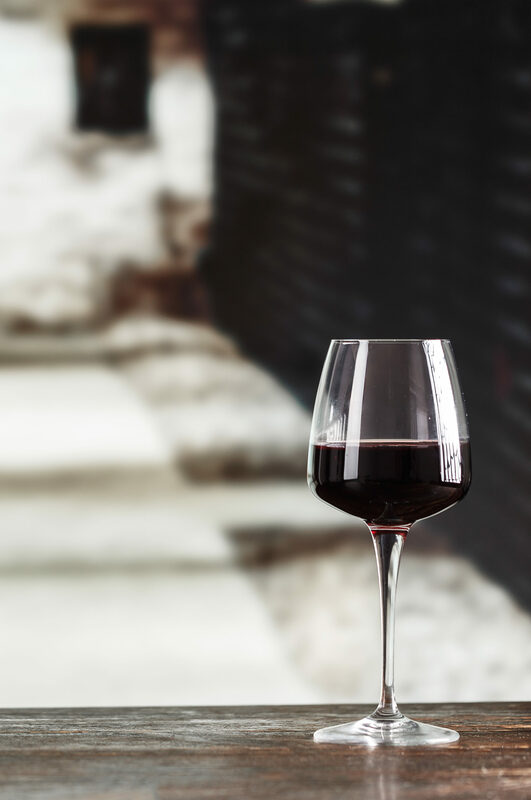 From Merlot and Malbec to Shiraz and Chardonnay, we’ve hand-selected our favorites from near and far so you can enjoy them right here in Bryan, Ohio. The geography and weather of the Great Lakes region makes the area uniquely suited for producing outstanding wine grapes. We’ve researched wineries throughout Ohio, Indiana and Michigan, sampling award-winning wines and choosing the very best for Kora. Our list includes several names you know, along with hidden gems you’ll be so glad you tried. Come sip on the square with us! Stop by to see our extensive wine list.